ENJOY YOUR BEATS EVERYWHERE! 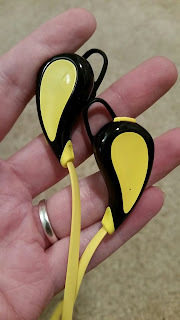 QUICK & EASY PAIR WITH 99% BLUETOOTH DEVICES UP TO 33FT / 10 METERS: Want your favorite tunes with you anywhere when you working out at Gym, running on tracks? ith the powerful bass enhanced speaker and high quality crystal clear sound, this is the right one to get. Bluetooth 4.1 make it super easy to pair, just search "S330" and connect. PERFECT FOR WORK OUT AT GYM, RUNNING, AND ANY KIND OF SPORTS. ERGONOMIC COMFORT SECURE FIT DESIGN WITH CHANGEABLE EAR HOOKS MAKE IT SUPER RELIABLE WHEN YOU ARE ACTIVE! ...AND A FREE 1 YEAR PREMIUM MANUFACTURER'S WARRANTY! For the cost of a cheap meal, enjoy your favorite songs anywhere. Isn't that worth it, alone? CRYSTAL CLEAR OUTSTANDING SOUND QUALITY with ENHANCED BASS. Top class CSR8635 chipset with optimized cavity design bring beautiful sound balance. No more suffering from those muffled, low quality cheap knockoffs' sound. Bluetooth Headphone, Heavy Bass, Cystal Clear Sound, Noise Cancelling Mic, Hands Free Calling, what a great value! 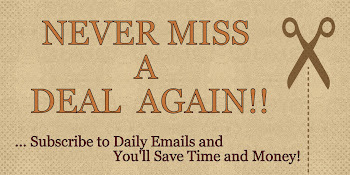 Get a few or sent as gifts to your family and friends, this investment makes sense. I would say for the price, these are a nice simple set of headphones. My husband loves the black and yellow color because he is a Steelers fan, so they won brownie points for that. They came very nicely packaged in a nice box. Great if you're planning on giving these as a gift. The Bluetooth paired easily and quickly to my phone. I got a little over 5 hours after a full charge. The sound is good and pretty clear. They are very lightweight and do fit pretty comfortably in my ears and they stay in while I work out. Overall, I'm happy with them and honestly, not bad for the price. Great for working and/or running. 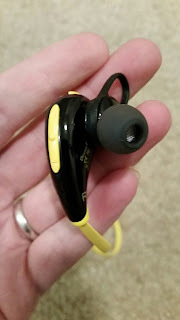 I have only been using them for about a week and I haven't experience any problems with them so far. 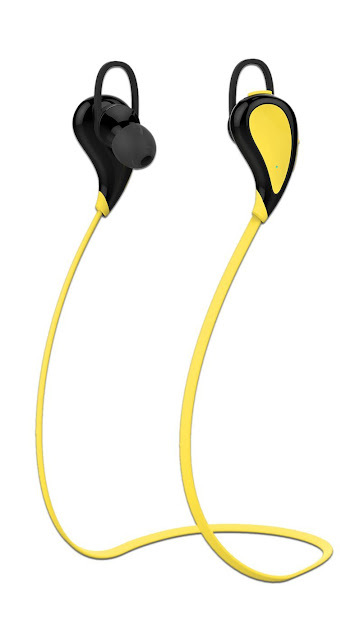 If you would like to try this out for yourself, you can purchase Aulker S330 Wireless Bluetooth Sport Headset - Yellow right now from Amazon! Disclosure: I received the product mentioned above for free or at a discount for my unbiased and honest opinion. I was not financially compensated in any other way for this post. The opinions are my own and based on my personal experience with the product.